An Operational Review, as mandated in Chapter 2, B.2.7. of the ACCT standards, is a third-party assessment of your facility’s local operating procedures. Inspectors will observe and analyze your facility practices, including staffing, emergency action plans, record-keeping, and incident documentation. 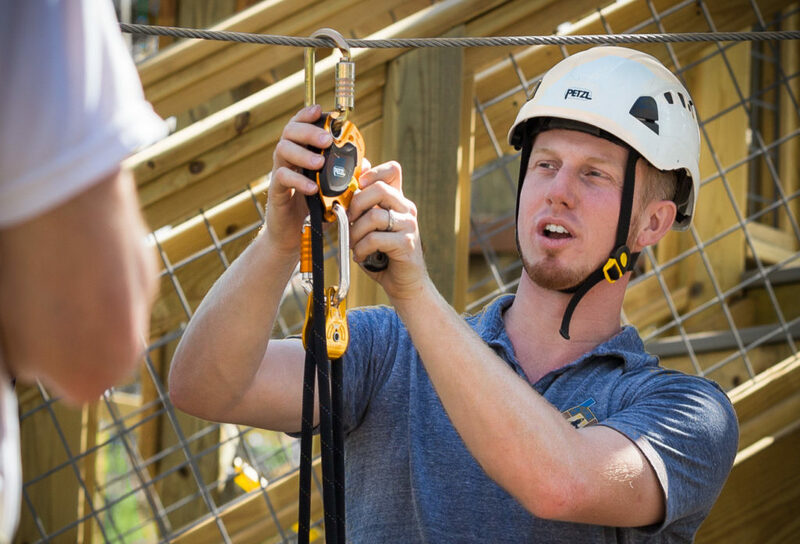 Qualified third party assessors, who are professionals in the aerial adventure industry, help make sure that your facility is in compliance and operating at peak efficiency by providing specific and practical suggestions for how to improve your facility operations and risk management strategies. 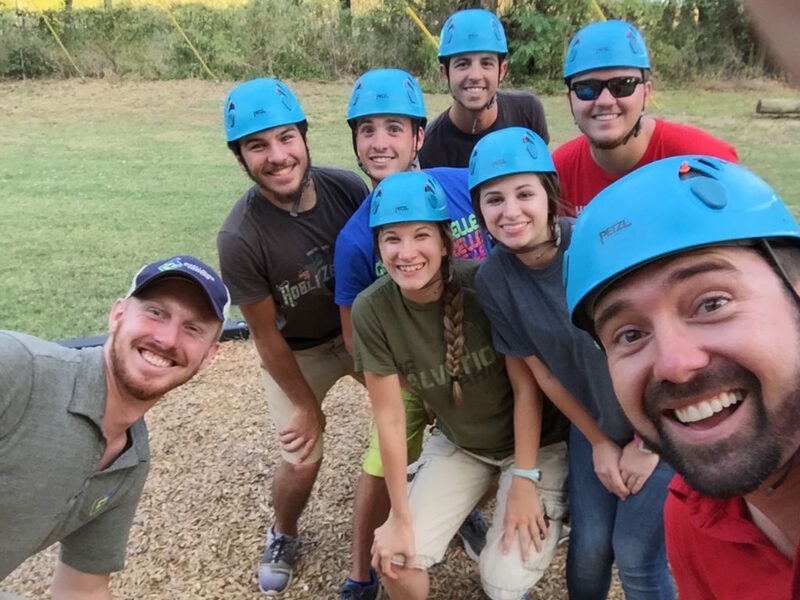 The current Association for Challenge Course Technology (ACCT) Standards require an Operational Review by an external, qualified person at least once every five years. Operational Reviews can also be very helpful during the first operational year, and in the event of an incident. Operational Reviews can help you identify potential issues and weaknesses and highlight possible improvements. A thorough, hands-on review by qualified inspectors familiar with the latest ACCT standards, who will give you specific and practical suggestions for improvement is an essential tool for improving your operations, efficiency, and risk-management strategies. As an ACCT-accredited full-service Professional Vendor Member (PVM) we have completed an extensive review process with the ACCT to assure that we are experienced and highly qualified to offer you the valuable insight and comprehensive perspective that you need. Our Operational Review service will provide you with a thorough assessment of your overall operations, and will also assess your operations in light of the relevant ACCT standards and will offer objective feedback and areas for improvements. 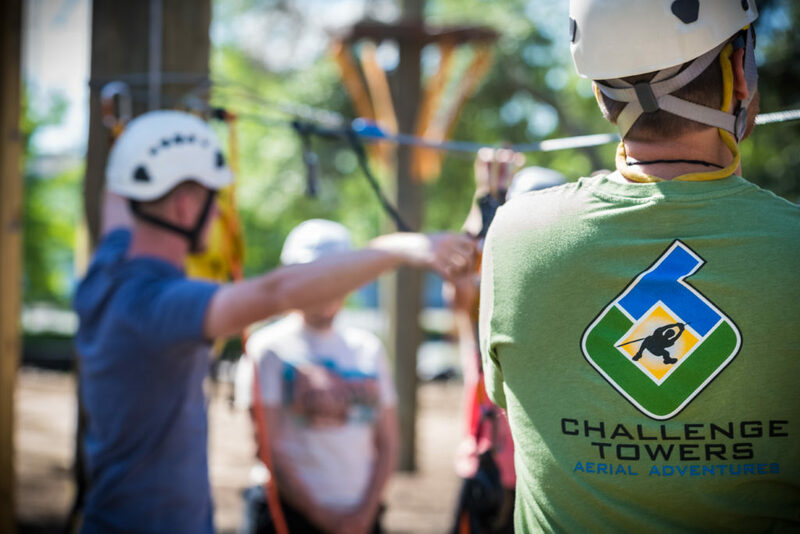 Challenge Towers utilizes highly qualified and credentialed industry professionals to perform your assessment on-site, and has an extensive in-house review process that captures well over 100+ years of experience in challenge course operations and management. Click the button to get in touch with a Challenge Towers representative to schedule your Operational Review.